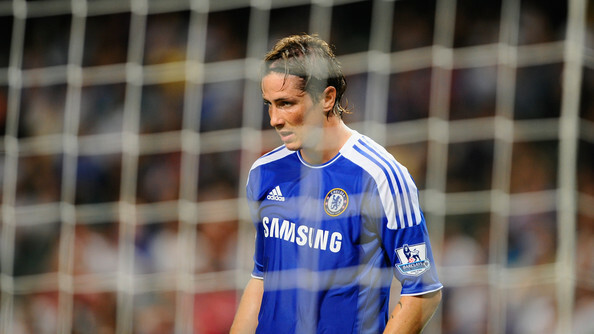 Fernando Torres is expected to be fit and in the squad to play in the Blues’ Premier League opener at Stoke City after recovering from mild concussion. The 27-year-old was taken to a hospital in Bari after a collision in the first half of Spain’s 2-1 friendly defeat by Italy on Wednesday. But Blues boss André Villas-Boas confirmed that the former Liverpool forward trained on Friday and should be available for selection ahead of the trip to Stoke on Sunday. 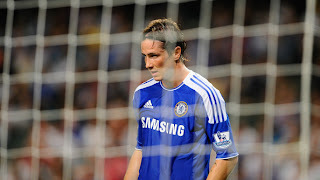 He said: “He suffered a concussion and yesterday he still couldn’t remember a couple of things from the game and from before the game, but he was back in training today and he is up for selection.” The Chelsea manager went on to confirm that defender David Luiz would not feature on Sunday as he continues to recover from a knee injury.